Based in the Netherlands, Markant is a specialist in furniture for agile working environments and activity based working. They have a strong belief healthy employees are more productive, happier and enjoy longer employability. 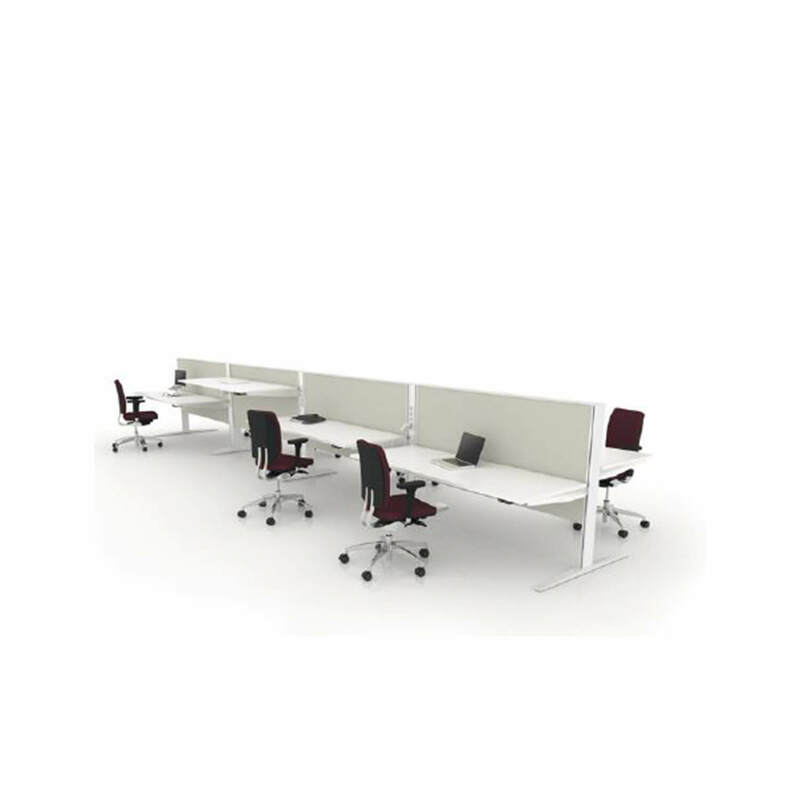 Markant Dynamic workplaces are perfect for Activity Based Working. People are invited to stand up, move about and be physically active in the workplace. Their furniture for informal working environments within an office, bring the comforts of home to the office and create the best place to work. Changing the physical character and social experience of the workplace increases interaction, creativity and collaboration.